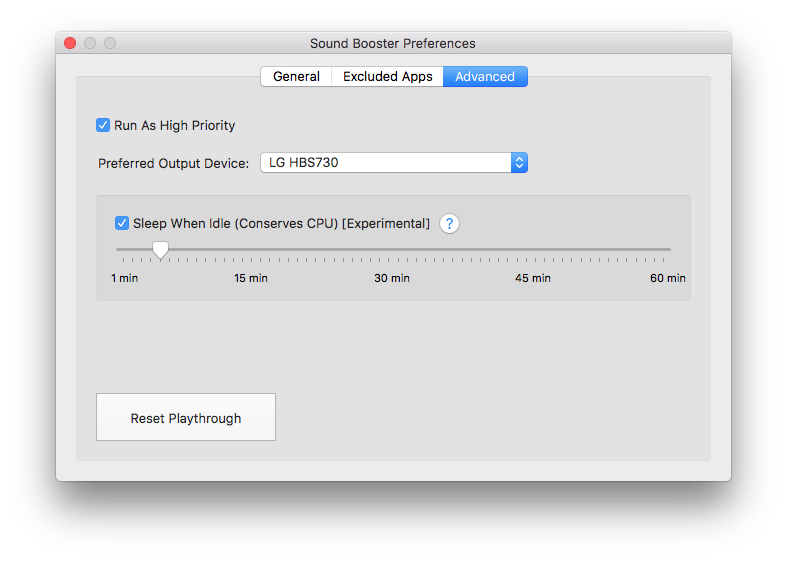 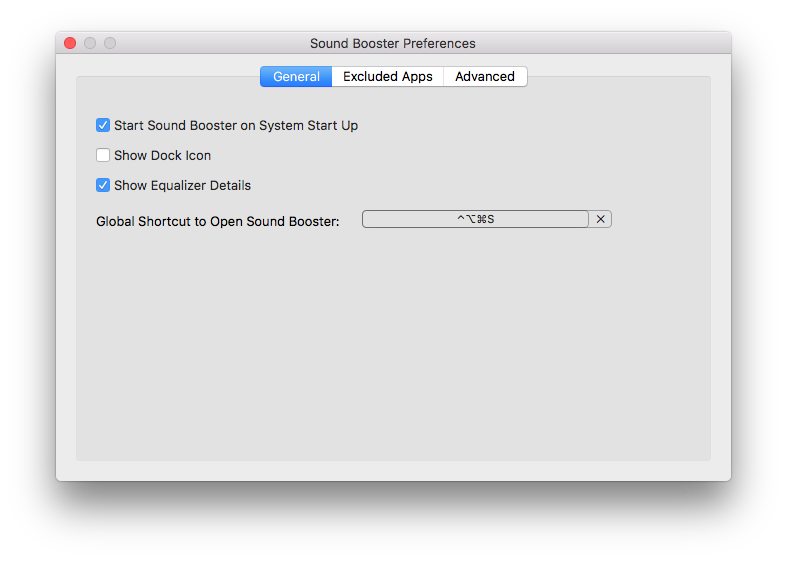 In addition, you can add apps to the Excluded Apps list to automatically switch Sound Booster on or off depending on the currently active application. 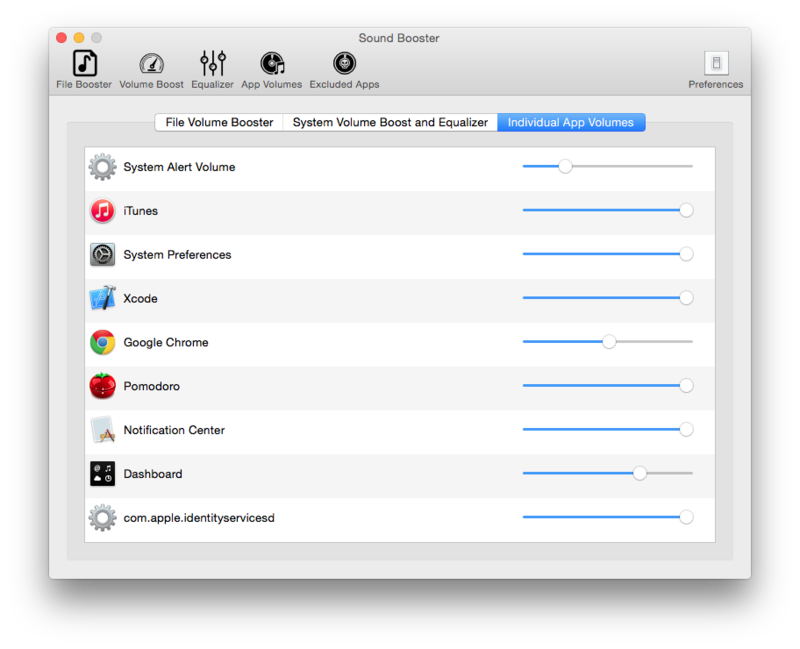 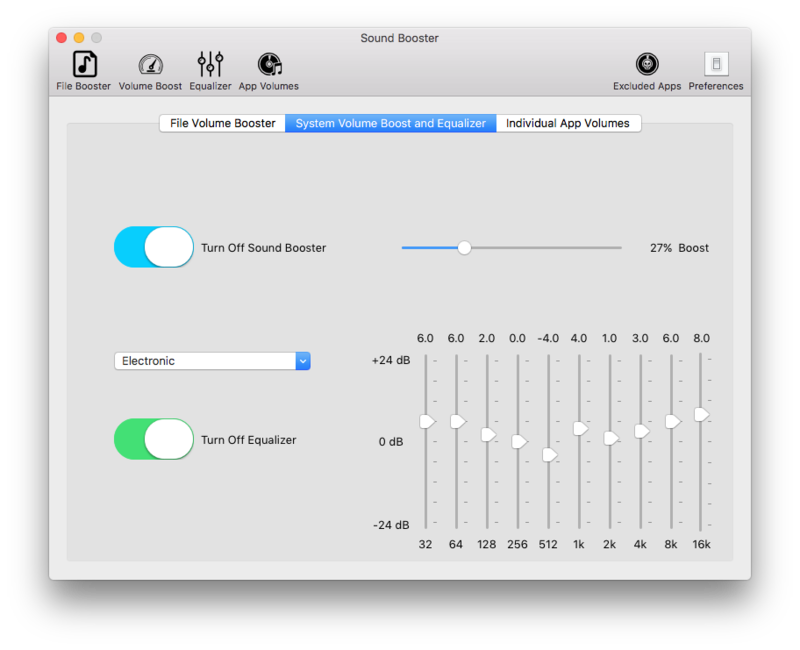 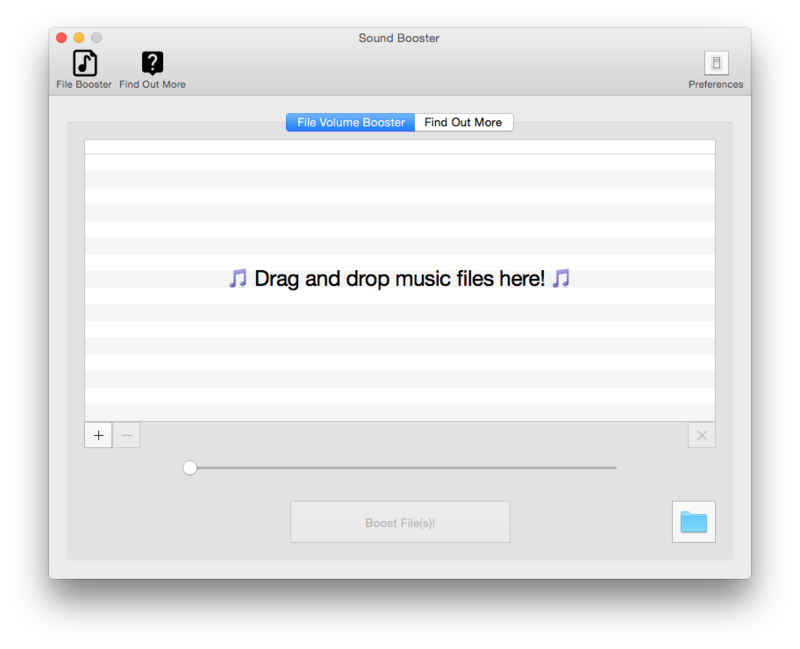 Note: if you are looking for the latest version of Sound Booster Driver, please click here. 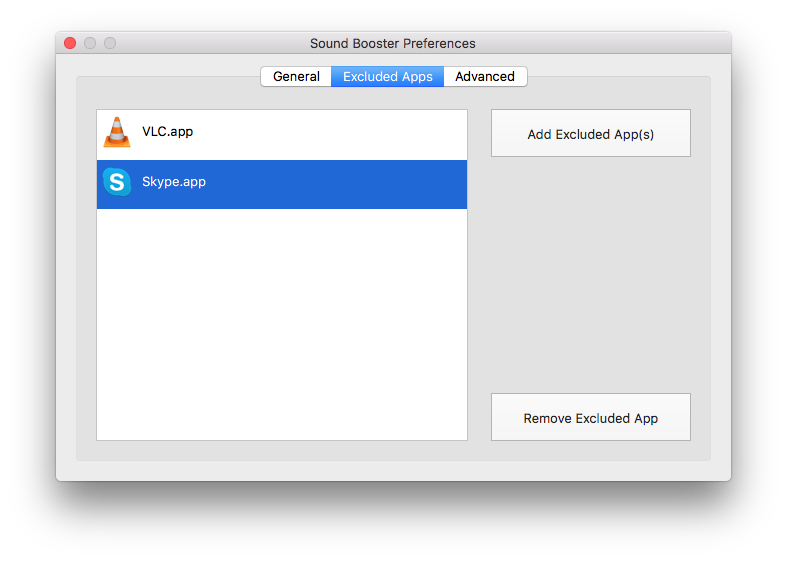 For the Sound Booster Uninstaller, please click here.